We are delighted to announce the appointment of Heidi Thompson to the role of Head of Learning and Development. Heidi, a Fellow of CIPD, with a Masters Degree in HR Management, has been with the company for six years and has a background in HR, advising clients on employment law, employee relations, as well as learning and development. As Course Director for International Workplace’s CIPD and ILM courses, Heidi is ideally placed to assume responsibility for content and quality across our entire course portfolio, encompassing the additional disciplines of health and safety, environmental management and FM. 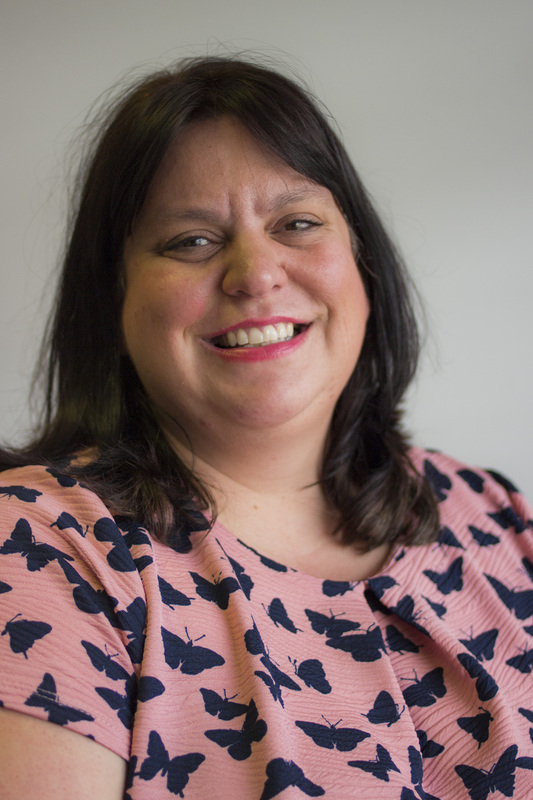 She manages training content and delivery across all areas of the business, and heads up IW’s Development team who are responsible for the design and delivery of eLearning courses, and the development of its Intwo online learning platform. Heidi has recently been awarded the Diploma in Education and Training – a two-year, Level Five qualification aimed at those who are currently teaching or intending to teach in the further education and skills sector. The qualification covers the knowledge and skills required to assume a full teaching role in planning, delivering, assessing and evaluating learning. It provides an introduction to the theories and principles of education and training, and aims to nurture a reflective approach to professional practice. Heidi’s role will be to ensure that the company – recently longlisted for 2016’s Learning Technologies Awards – provides the highest quality and standards to its learners, including liaising with accrediting bodies, managing the scope, production and quality of our content, and ensuring learning delivery meets best practice standards. International Workplace recently became the first training provider to have its suite of health and safety eLearning short courses approved by the Institution of Occupational Health and Safety.